Sometimes it takes going back to the beginning to find your own happy ending, or so would seem the case for Tandy Sinclair. 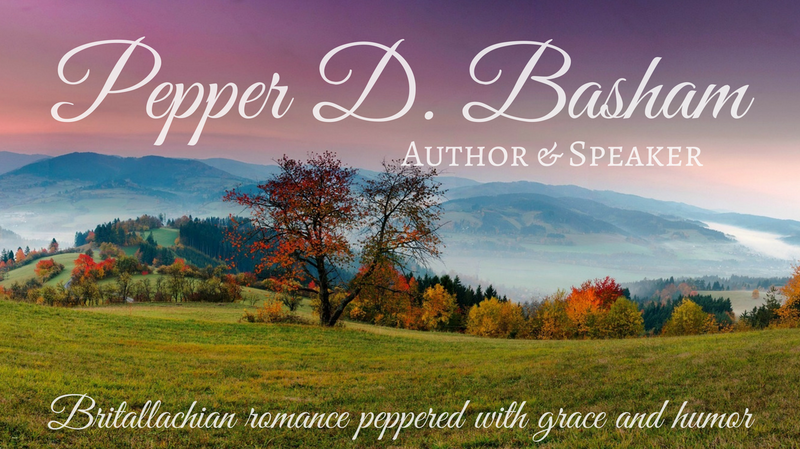 Her life as a well-established attorney in Orlando, Florida takes a nosedive after an ethical dilemma pushes Tandy into a forced leave of absence and an unexpected trip back home to Stars Hill, Tennessee. Not only does she find the consistent love of her adopted father, but a old high school flame who has gotten a lot more attractive with age. Along with her multiracial adopted sisters, who are as varied in appearance as they are in personality, Tandy sets off on a trip down memory lane, which will lead her from her homeless past to a possible future much brighter than she’d ever dreamed. Along the way, she builds a stronger bond with her sisters as personal and eclectic as the scrapbooks they create together. The problem is: Can Tandy give up her big city dreams for a small town future? This book is like getting acquainted with a southern friend; easy going and predictable at first, but the longer you’re with it, the more you find hidden delights, humor, and comfort. It shares a fun mix of laughter and insights, but stays on the mellow side of fiction, without a lot of ‘guess work’ about the plot. The hero of the novel and Tandy’s sister, Kendra are the most colorful and likeable characters, adding an extremely attractive personality from the former and a lively sense of humor from the latter. It doesn’t provide a lot of twists and turns, but is as soothing to the reader’s palate as Granny’s southern fried chicken. This book is entertaining, but not ‘sink your teeth into’ good. 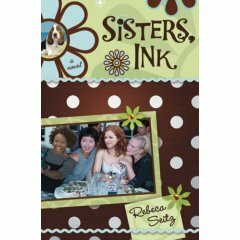 Anyone who wants a sweet, walk-through-a-small-town read, will enjoy Sisters Ink by Rebeca Seitz.